Two years ago, I met Davonna Juroe. Her infectious love of fairytales and folklore was what originally drew me to her book, Scarlette - a new twist on the well-known tale of Red Riding Hood. 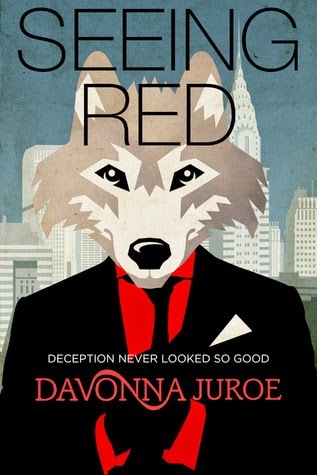 Fast forward to 2014, and Davonna has published a New Adult novel, Seeing Red, which combines her fascination with the 1960s and her unique talent for putting modern spins on classic story ideas. 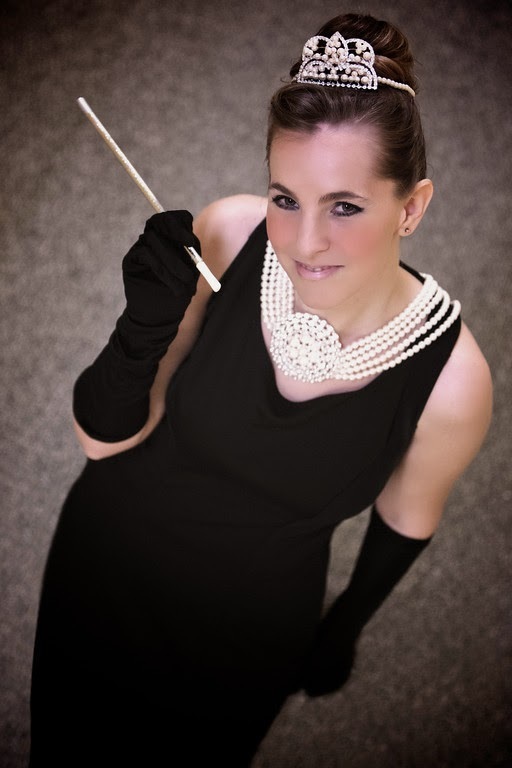 A connoisseur of all things retro and vintage, Davonna's perspective on the world of fiction is exciting and fresh. She was kind enough to take the time to visit with Writing Belle and to share what she's been up to in the last couple of years - and what's next! Me: Hi, Davonna! It's been almost two years since you visited with Writing Belle. Re-introduce yourself to everyone! Davonna: Hello, Summer! Thanks so much for having me back. I can't believe it's been that long. A big hello to all your blog readers out there! Let's talk about Scarlette for a moment. What's the story - and where did you get the inspiration for such a plot? 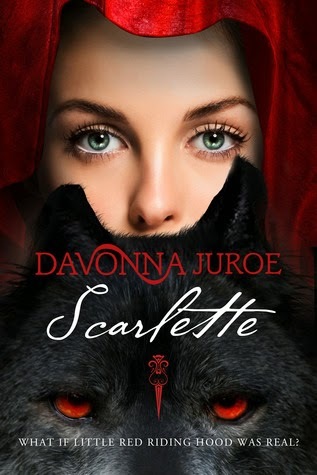 Scarlette is an historical paranormal retelling of "Little Red Riding Hood" that is set during the 18th century Beast of Gévaudan attacks. I was inspired to write the novel while sewing a cross-stitch pattern scene from "Little Red Riding Hood." While I was stitching, some questions came to my mind: "What if Little Red Riding Hood had been a real person? What would she have been like and where would she have lived?" Those "what if" questions were enough to send me on a research quest to find out all I could about Ms. Hood. There were two factors that jumped out at me during my investigation. First, the fairy-tale had a lot of roots in French history. 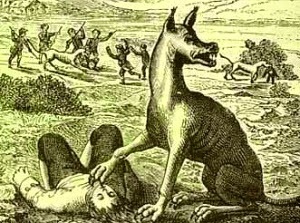 Second, one of the earlier versions of "Little Red Riding Hood" featured a werewolf instead of a wolf as the villain. My aim was to rewrite the fairy-tale as if it really might have happened in history. So I decided to use one of the most famous alleged werewolf attacks in French history (the Beast of Gévaudan) to use as a backdrop of my novel. The rest, as they say, is YA history. You're an avid fan of the 1960s, which I'm guessing was a huge inspiration for Seeing Red. Can you sum up the plot for readers and explain how your love of the 60s found its way onto the page? "Seeing Red" is a NA that is set in Manhattan during the glamorous "Mad Men" era. 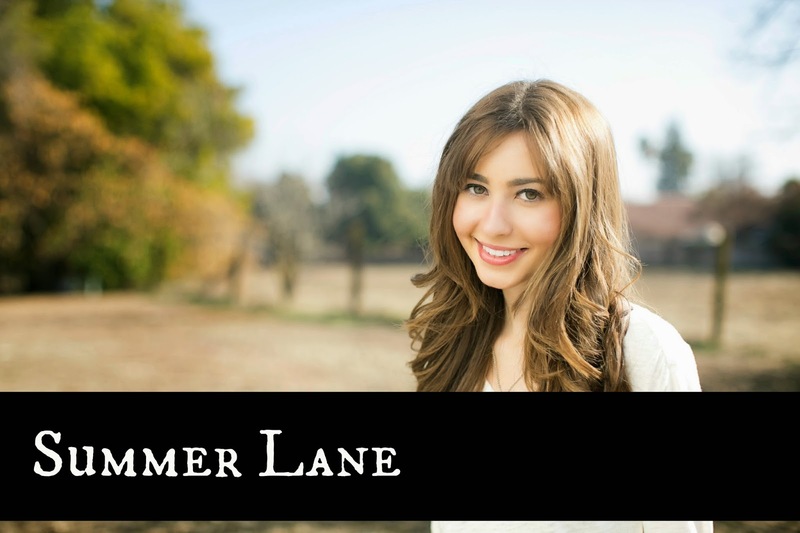 The story focuses on 22-year-old Bridget Jeane. After calling off her engagement to her alcoholic fiancé, Bridget begins to question the idea of matrimony. Until a Madison Avenue advertising executive asks her for a date. During a time when it was considered strange for a woman to have a career and not marry young and start a family, Bridget quietly challenges these social norms. At its heart, "Seeing Red" really is a tale of self-determination set on the cusp of the women's rights movement. Bridget is a woman desperately trying to navigate the labyrinth of sexism during a nostalgic era to many Americans. My love for the '60s found its way onto the page because of that period's fashion. My mom graduated from high school in '61 and loved dresses. It's not uncommon when I visit her that we will watch "Gidget" or other movies from the '50s and '60s just to ogle the party dresses. I was excited when "Mad Men" came out because I heard the buzz surrounding the show and that the fashion was to die for. Little did I know that watching the series would become a huge source of inspiration for "Seeing Red." I've been writing stories for many years. Even back in first grade, when I was just learning to write, there was a primitive story I wrote about a bear coming to visit someone's house. I kept writing stories all throughout elementary school. Many tales seemed to focus on princesses and mermaids. In sixth grade, one of my assignments was to make a picture book and read it to the kindergarten children. I loved that project and still have it. It may have well solidified my dreams. I took many meandering paths as a young adult while trying to figure out what I wanted to do career-wise. Finally I listened to my heart, knowing that writing was my calling, and ran with that. You're not only a talented writer (you've got a strong, entertaining writing voice! ), but you've got a lot of other interests, too. Tell me about your hobbies! Why, thanks so much! Oh my, hobbies… There are way too many. I actually just got into photography not too long ago. I feel like I'm obsessively taking pictures and learning my way around the camera everyday. I love cooking, especially making allergy-friendly meals. Knitting too (I'm working on a pair of hot pink legwarmers.). I also can't seem to get enough of English ghost stories lately. The Victorian and Edwardian writers have treasure troves of tales. I'm a sucker for a hot cup of tea on a rainy afternoon while reading scary tales by M.R. James, Charles Dickens, and Henry James. Truly classic-cool. I noticed that you love retro dresses. I adore the fashion of yesteryear (excluding the nineties. My hair scrunchies and black stockings are long gone). How does your sense of style and love of yesterday's culture permeate your writing life? Yes, I love vintage fashion. There's a focus on style in "Seeing Red," for sure. I particularly mention the dresses and outfits Bridget wears. In some aspects, yesteryear to me is almost a kind of fantasy world because it's a place we can never really visit in time. It's fun to romanticize about the past and what it was like, which seems to be why all my projects have some type of historical element in them. Fun question: You visited the tale of Red Riding Hood in Scarlette. What other fairytales do you think would make good "new" stories? (I love the idea of a modern Cinderella or a twist on Rapunzel)! "The Little Mermaid," for sure! I may or may not have drawn up some notes on the tale. I seem to go in phases. Lately it seems like sea salt and vinegar potato chips are at my reach. Other days, I love any type of gummy candies. What does the future hold in store for you? Any upcoming projects? Yes, my next project is a supernatural pop-science YA novel set in the present day. 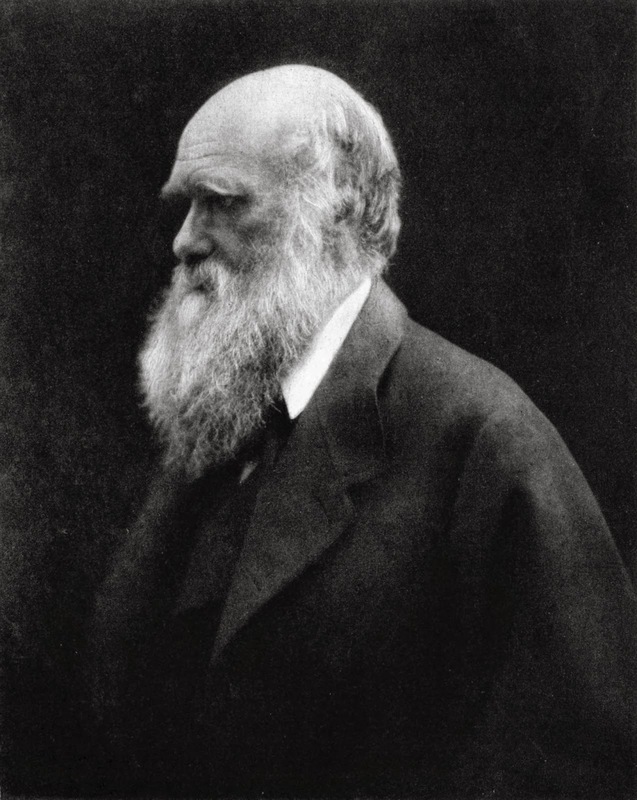 It's about an 18-year-old son of an anthropologist who discovers a set of long lost, unidentified fossils that belonged to Charles Darwin. He and his father venture to South Africa to find the origin of the bones. But Father and son are thrown in the middle of a deadly anthro-political cover-up and targeted by an international relic hunting organization after uncovering the fossils' true genetic source: an aquatic humanoid species -- mermaids. Thank you so much for visiting today!! I can't wait to see what you come up with next - you're career is so bright and promising! Thanks again for having me, Summer! And best of luck with the "Collapse" series! Thanks again for having me, Summer! Was so much fun to answer your questions. Cheers! Great Interview, Summer. I loved the historical angle Davonna applied to Scarlette. She perfectly walks the line between fantasy and hard reality. I also love the way she creates strong female protagonists without sacrificing their femininity or become cliche. Thanks so much for stopping by! :) I love that, too!